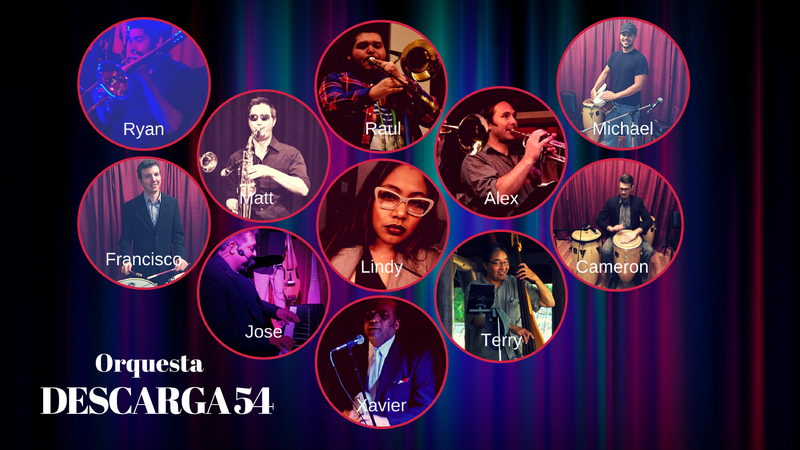 Descarga 54 Live @ Salsa Night! Join us this Friday for a great party with Live Salsa Music with Orquesta Descarga 54, 11 Piece Salsa band From Eugene at Salseros Dance Studio plus Bachata and Merengue during the breaks! Doors open at 8:45pm, class begins at 9pm, and dancing all night starts at 10pm. $12 Cover.